Whether for business or leisure, our hotelF1 welcomes you 24/7. 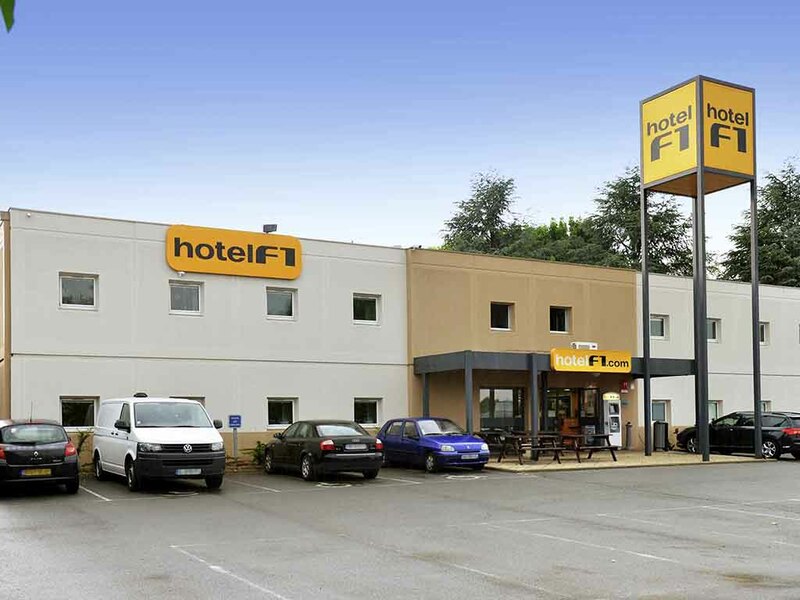 Close to the A10 highway and 1.9 miles (3 km) from the Blois Center and SNCF station, with low rates, free parking, and free WIFI. Our DUO and TRIO rooms have a new look, with a shower and ba throom area outside the rooms. Hairdryers and an all-you-can-eat breakfast buffet are available. Partner restaurants are nearby, and tickets for Beauval Zoo and the Châteaux are available.